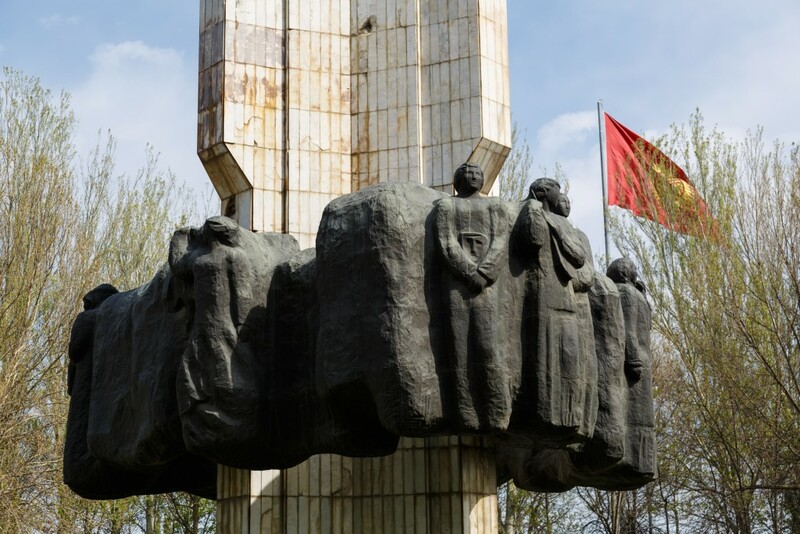 Bishkek, Kyrgyzstan (formerly known as the Kirghiz Soviet Socialist Republic) is known for Soviet architecture in Central Asia, so I decided to walk down Bishkek’s main thoroughfare, Chuy Avenue (Чуйский проспект). From 1936 to 1961 it was known as Stalin Street, and from 1974 as Lenin Prospekt. This wide street, now dotted with modern shops and restaurants, once hosted Soviet … Continue reading "Good ol’ fashioned Soviet architecture in Bishkek Kyrgyzstan"